Motorola released a list of devices back in February which would be getting the Android 4.0 Ice Cream Sandwich update, the list has now been updated, although it would appear that some of the devices on the original list will now not be getting the update. Three devices which were previously shown as being eligible for the Android 4.0 Ice Cream Sandwich update, and instead these three devices will remain on Android Gingerbread. 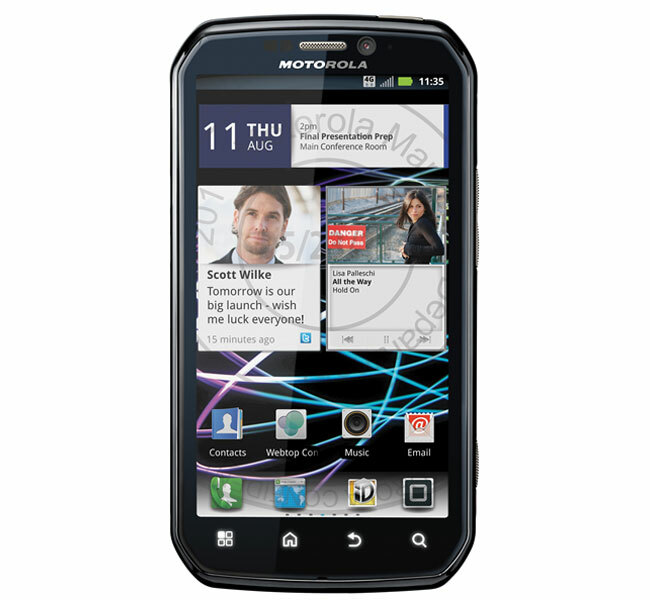 The devices which Motorola has now listed as not being eligible for the Android 4.0 Ice Cream Sandwich update include the Motorola Atrix 4G, the Motorola Electrify and the Motorola Photon 4G, you can find out more details over at Motorola.